Despite there being 100s of supplements and ingredients on the market, only a handful have been repeatedly shown to enhance exercise performance. While it is true most supplement blends are a waste of time, there are a few well-formulated mixes that combine many of these benefits to quickly enhance performance. 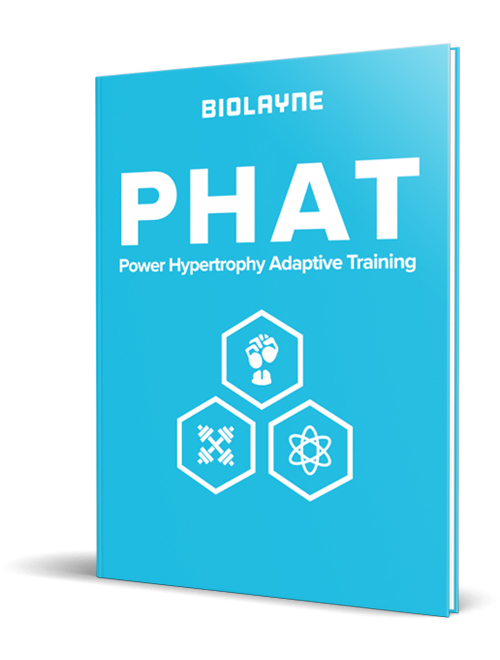 Although they may not be drastically important for a beginner who needs to master the basics and remain consistent, for the Biolayne members, these supplements could quickly help you break PRs or take your training to the next level. Here’s an overview of 5 scientifically proven supplements, along with the mechanisms explaining how they could help you achieve your goals and enhance gym performance.